Do you believe that coffee and beautifully-packaged beauty products are the key to happiness? 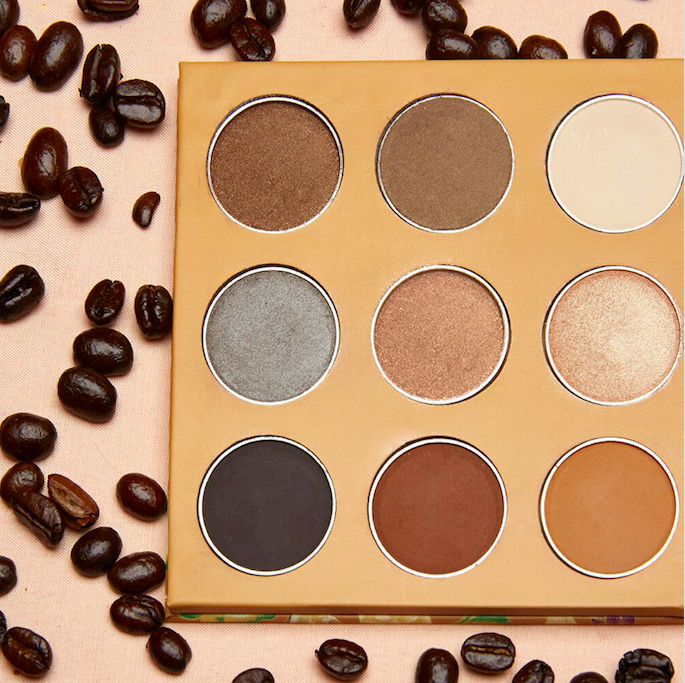 If your answer is YES, then Winky Lux's new coffee collection is calling your (probably very caffeinated) name. 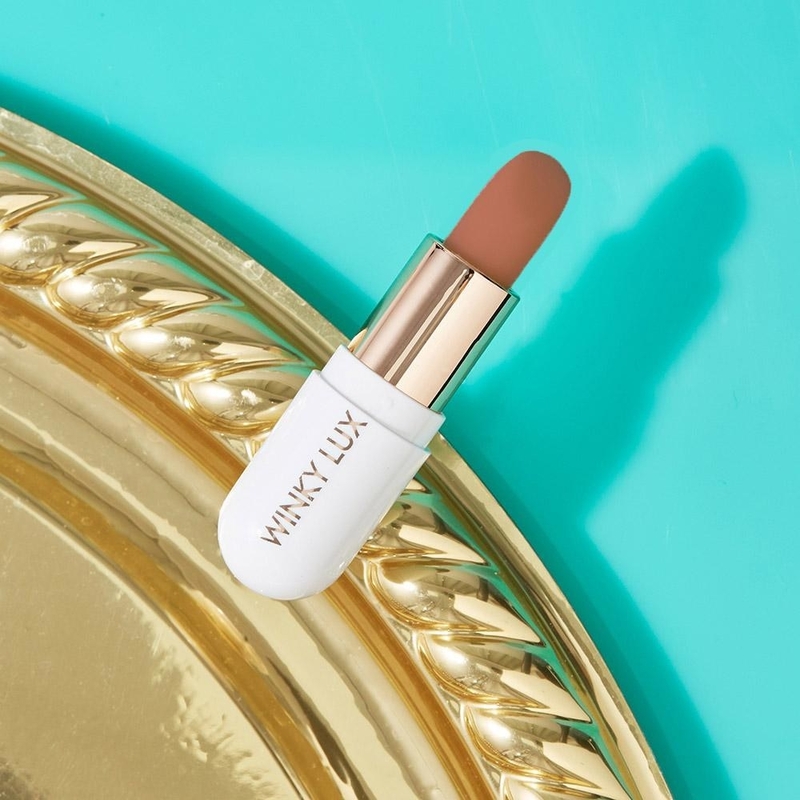 Winky Lux — the cruelty-free beauty brand known for their flower jelly balm and pill-shaped lipsticks — has just launched three new coffee-scented (!!!) products. 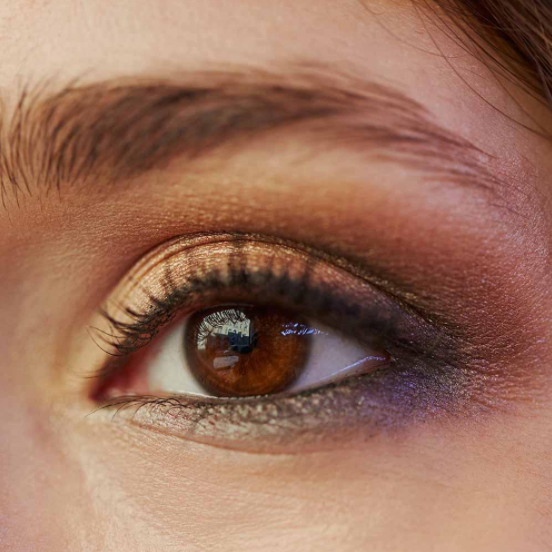 Say hello to your new favorite eyeshadow palette and bronzers, all of which cost $25 and under. 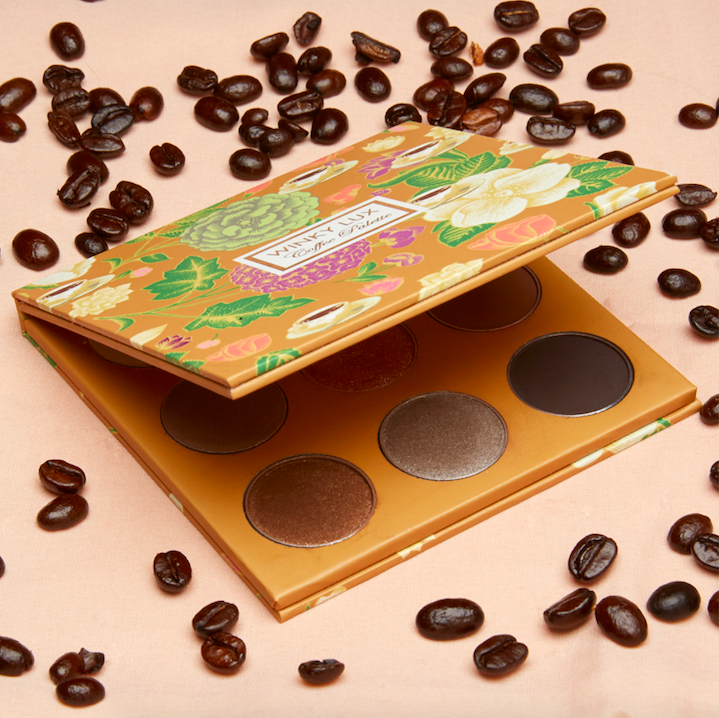 The palette comes with the perfect mix of matte, satin, and shimmery neutrals — all with (gulp) coffee-inspired names. These shadows pay homage to your favorite caffeinated beverages: we're talking names like cappuccino, americano, and cold brew. I'm swooning right now. Did I happen to mention that the eyeshadows pictured above smell like coffee? 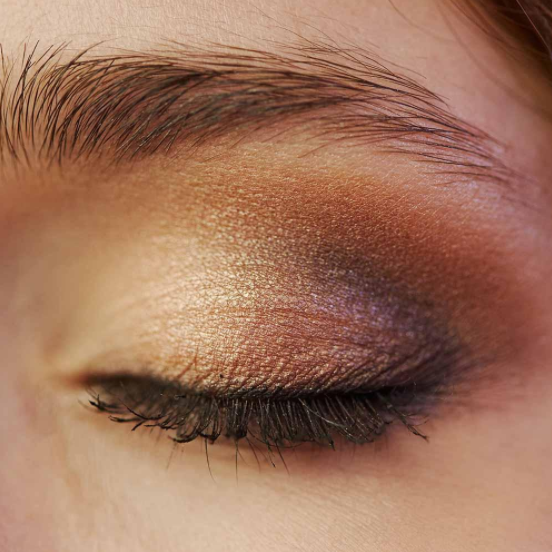 Like, those eyelids are giving off a subtle coffee scent? OH...and let us not forget about their new bronzers! The Latté bronzer gives you a sun-kissed look that says "I just got back from a Tahitian vacation", while the buildable Mocha bronzer is perfect for contouring. Just one swipe of the delicious latté bronzer will give you a subtle, gorgeous glow, while the mocha bronzer gives you a more defined look that could be used in conjuction with your go-to highlighter. The conditioning lipsticks, available in leche-, au lait-, and latte-inspired hues, have a matte finish and long-lasting power that'll stay on your pout all day. PLUS! 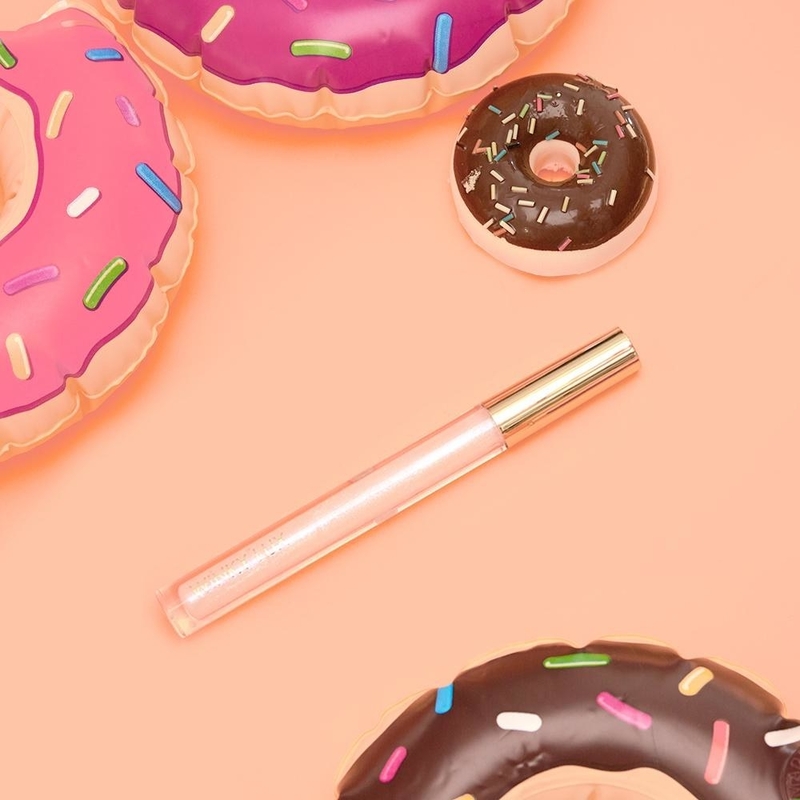 The donut-inspired lip glosses (which come in a sugar and coffee glaze) are made with coconut and jojoba oils to keep your lips perfectly nourished and semi-sheer. And did I mention that the palette and bronzers smell like coffee? I did? Well, let me say it one more time: THESE NEW PRODUCTS SMELL LIKE COFFEE. Shop this amazing new collection here!